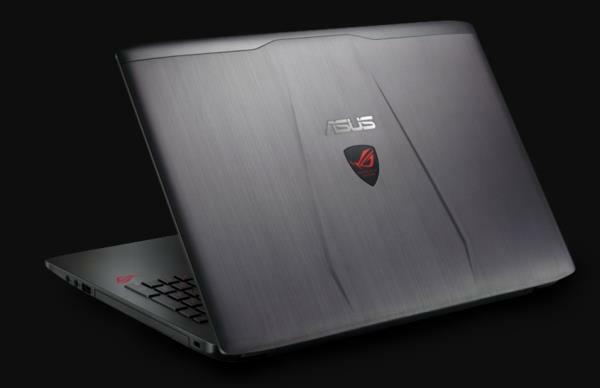 The Asus ROG Strix GL702VM is a 17.3-inch gaming laptop PC. Intel’s quad-core i7-6700HQ processors, 16GB of system memory, hard drive and solid state drive-based storage, keyboard backlight, and a generous networking and connectivity set. It houses stereo speakers, a 720p web camera, 802.11AC wireless module, Ethernet LAN port, three USB 3.0 ports and a USB-C 3.1 port, HDMI and mini DisplayPort video connectors, a Thunderbolt port, multi-format media card reader, a combo mic / headphones connector, and Bluetooth. The following software and drivers are compatible with your ASUS ROG GL702VM and Microsoft Windows 10 64-bit.